Here's a delightful and easy-to-do version of Dickens' Christmas story, faithfully adapted for young people and their families. Originally written as a touring show, it is adaptable to any theatre or stage facility. 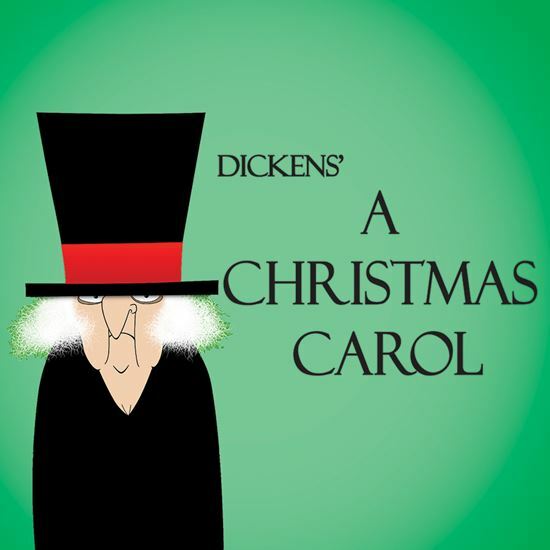 All the beloved characters and scenes are included: Scrooge and Cratchit in the counting house; the Ghost of Christmas Past; Scrooge’s sweetheart Belle at the Fezziwig ball; the Ghost of Ghost of Christmas Present and the Cratchit home with Tiny Tim; and even the sensitive scenes at the pawn shop and graveyard. Of course, there’s the happy ending when Scrooge, now a changed man, promises the Cratchits a brighter future. The large, flexible cast allows for considerable doubling while the multiple playing areas can be defined by simple props and lighting or an optional periaktoi. Fun for all in under an hour!